Whether an app is a promotion, a solution, a game or a revenue-generator, you are only limited by your imagination. At Applabs, we can offer you striking design, top quality programming and powerful roll-out plans for your project. Get in touch to discuss how we can make your vision a reality. iPhone users are notorious for being big app spenders! This is a core reason why many of our clients choose to start with developing their app on iPhone first. iPhone and iPad apps are our specialty here at Applabs. Our skilled iOS developers and designers are what differentiate an average iPhone app from an unforgettable one. We understand exactly how to capture and engage your audience through elegant, innovative iPhone apps. 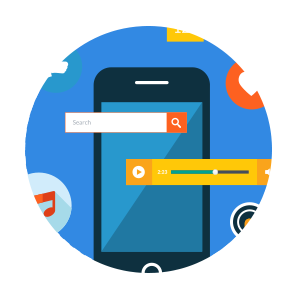 Talk to us to find out how we can build mobile experiences that your audience will never forget. 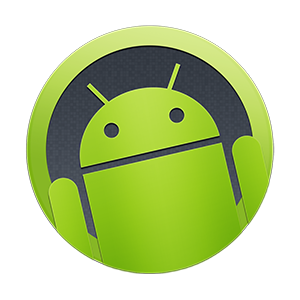 In the Australian market Android devices account for over 50% of the smartphone market. Android’s market share is similar in the US and UK, and has even greater penetration in countries such as China, France and Germany. So if you are planning on releasing an app that targets consumers developing for Android, as well as iOS, is a serious consideration. However, the iOS app market considerably out performs Android in terms of revenue generated and total app downloads. Our team of experts will guide you through the decision making process and provide honest recommendations on which way you should proceed. While Windows devices have a small adoption rate in Australia (around 5%) you still need to consider whether a Windows app is required for your project. Windows apps are popular with Local and State Government clients who are seeking to ensure that close to 100% of their residents and customers have access to their services. 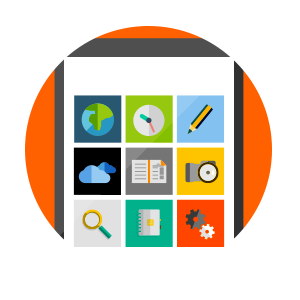 Developing a Windows app is also a strong consideration for large businesses that are seeking to build an app that will integrate with their existing Windows based enterprise systems and software.